(HL) (Port-au-Prince) 1973 - 1984. Photos. Framable Color Prints and Posters. Digital Sharp Images. Aviation Gifts. Slide Shows. 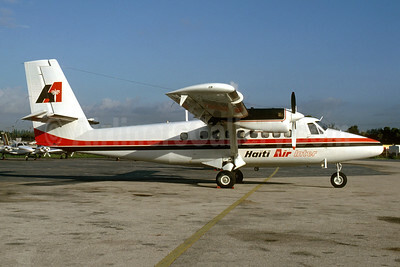 Haiti Air Inter de Havilland Canada DHC-6-200 HH-AIY (C-FAIY) (msn 188) MIA (Bruce Drum). Image: 104896. 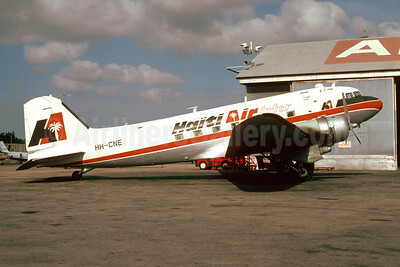 Haiti Air Inter Douglas C-53D-DO (DC-3) HH-CNE (msn 11700) MIA (Bruce Drum). Image: 104895.